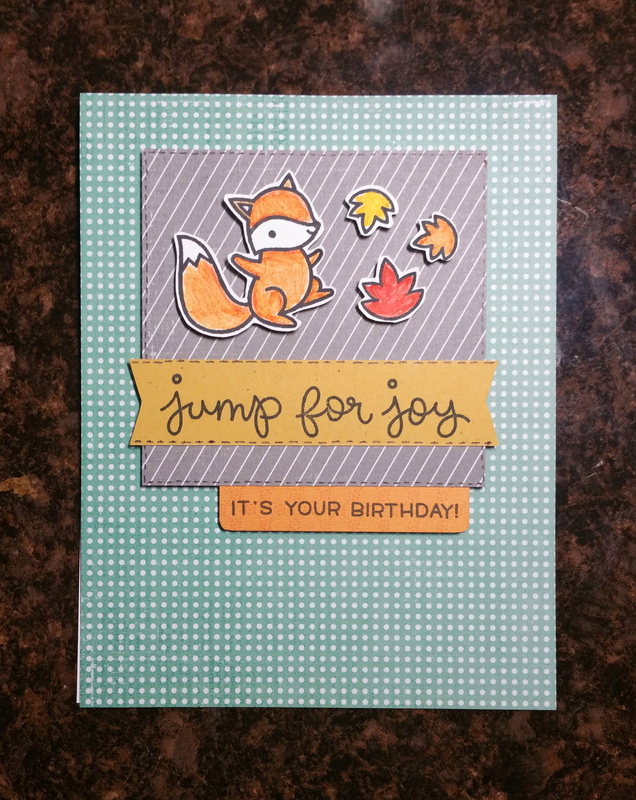 Autumn Birthday Card- Jump For Joy! 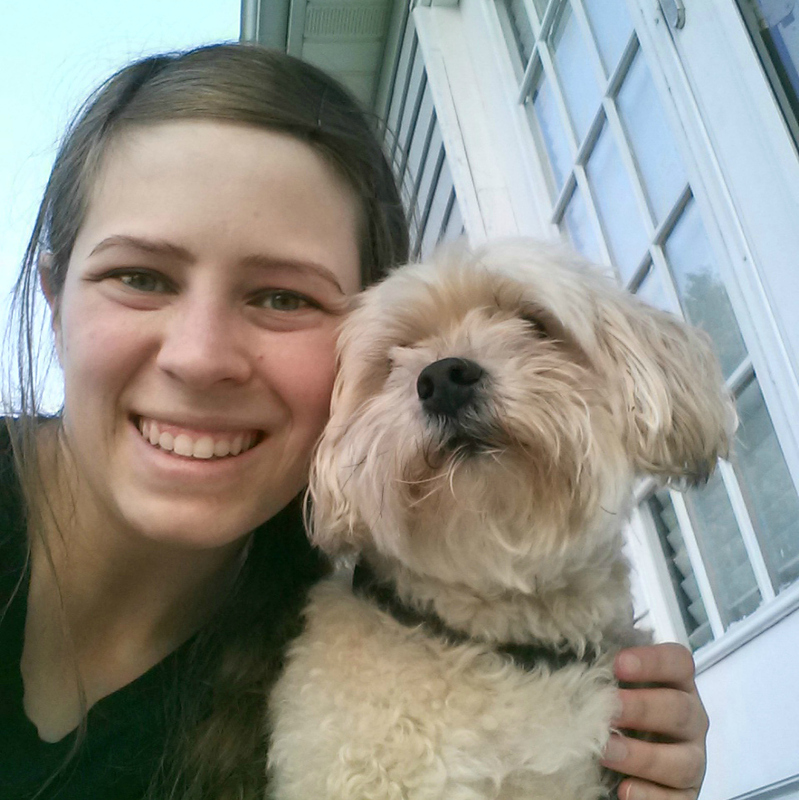 It’s been quite a while since I posted anything on here! Anyway I decided to create a birthday card using one of the new stamp sets I got for my birthday, Lawn Fawn’s Jump For Joy. The patterned paper is from the Hello Sunshine paper pack that Pink Paislee makes, and I used Stampin Up colored pencils and blender pen to color in the fox and leaves (the colored pencils are no longer on their website, but you could use any watercolor pencil and these blender pens). I love how it turned out! This entry was posted in Cards/Scrapbooking on November 28, 2016 by Megan.